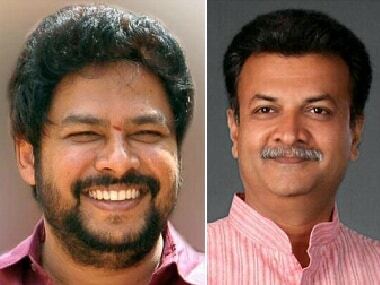 Pratap Gowda Patil will be replacing Umesh Jadhav as chairman of the Warehouse Corporation. 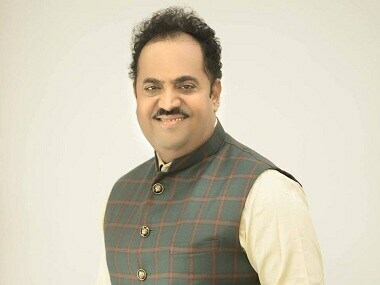 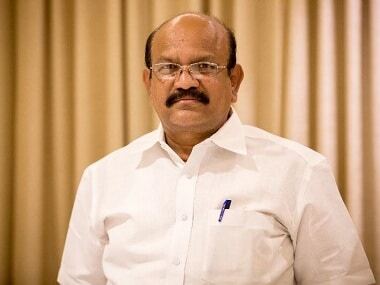 Meanwhile, Basanagouda Daddal, a Congress MLA from Raichur has been appointed as the chairman of Maharshi Valmiki Scheduled Tribes Development Board. 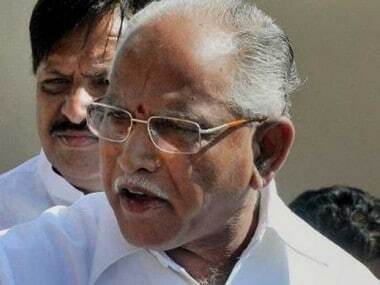 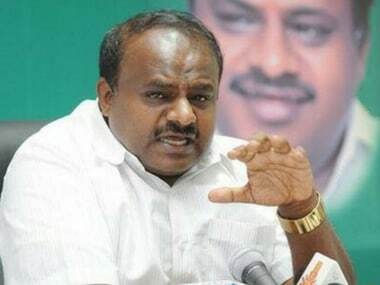 The meeting was convened by the Congress to assess whether its flock was intact amid speculation that some of the party MLAs had switched over to the BJP. 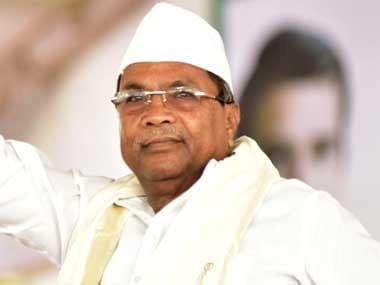 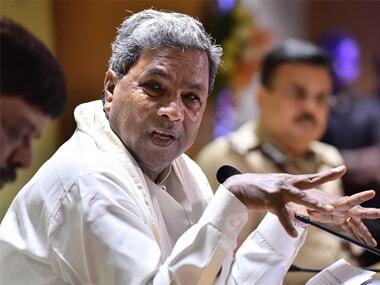 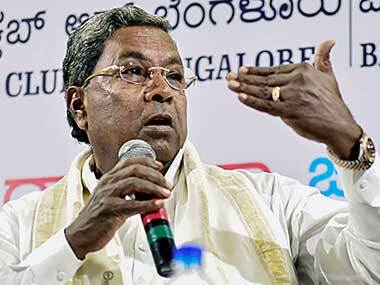 The four legislators who did not turn up at a recent Congress legislature party meeting have been served notices, and there is no threat to the government as the media has portrayed, Siddaramaiah said. 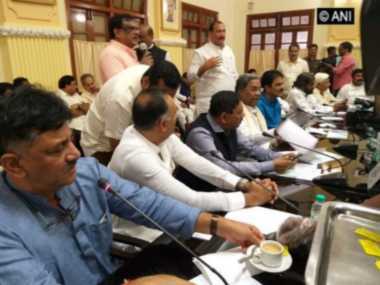 Nagendra B, Ramesh Jarakiholi, Umesh Jadhav and Mahesh Kumtalli were four Karnataka Congress MLAs who did not turn up for the meeting of the Legislature Party on Friday.